"With that vision in mind, HubSpot is developing conversations, a universal inbox for all one-to-one communications. Conversations not only makes it easy to manage one-to-one messaging, it helps your whole company rally around the customer. 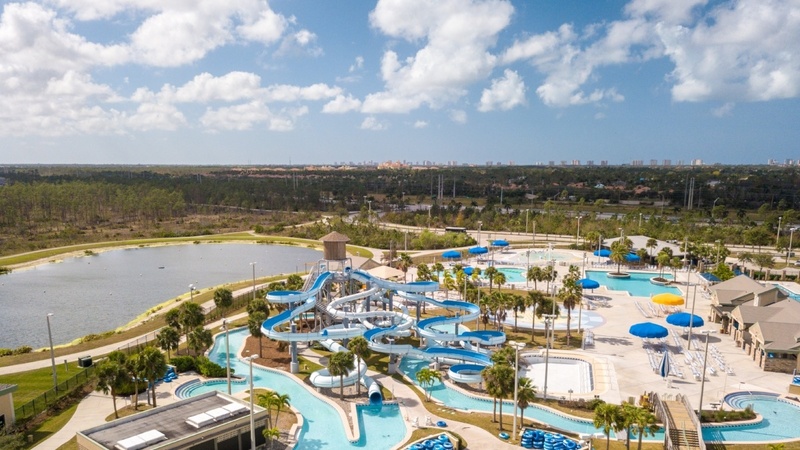 It focuses on transparency and collaboration, making it easy for people from any team — sales, marketing, or services — to respond with the right information the customer needs." 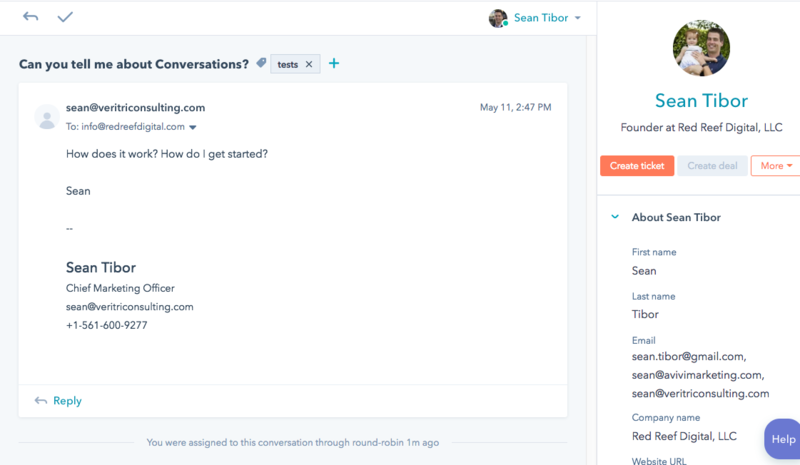 With the increasing adoption of live chat and messaging tools for customers and businesses to connect, Conversations is a logical next step for HubSpot. One of the biggest issues facing customer-oriented companies is the explosion of new communication channels for buyers and consumers. Even traditional B2B pathways like email are being replaced with messaging apps like Slack, LinkedIn, Facebook Messenger, and iMessage. How can small and medium-sized companies organize and optimize their communications in the channels that their prospects and customers prefer? Enter the HubSpot unified inbox that comes standard with Service Hub. In one place, you can get a view of shared email inboxes, website chat, and soon Facebook Messenger. What I love about this approach is that it allows you to assign and delegate communications to the most appropriate member of your team, while presenting one unified view to your customers. Look how easy it is to filter and sort through incoming messages, assign team members, and create service tickets to follow up. Do you have a shared email inbox like support@yourcompany.com or info@yourcompany.com? How are you managing it? A shared login? A distribution list? The new Conversations tool lets you easily handle incoming emails and replies through your shared inbox. You can even easily create new service tickets and see every response from your team. No more wasted time on duplicate efforts when each team member can see the up-to-date status of service responses. A quick note -- you may be thinking that service tickets are only for IT companies or service-based firms. The reality is that service tickets can be customized to handle nearly any sort of request or issue for your company. We'll explore this further in a later post. 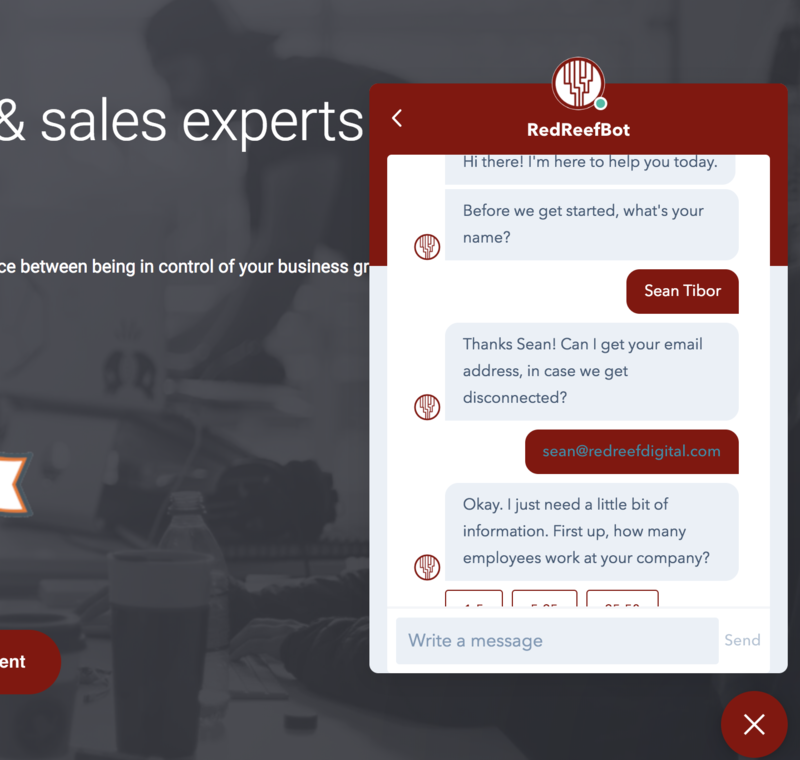 We're loving the new AI-powered chatbots tool, especially for qualifying new leads on our website. 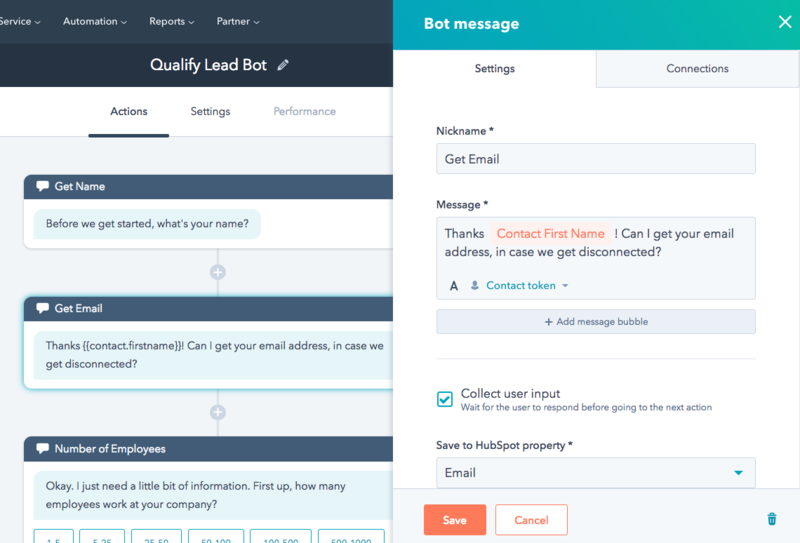 In just a few moments, you can create bots to ask common qualifying questions for new leads, add those responses to their contact profile, and connect them with the right team member for their request. You can check out our chatbot right here on this page, especially if you've never visited our site before. If you want to get started with HubSpot Conversations, you've got to sign up for Service Hub. It's priced the same way as Sales Pro, which is $400/mo for up to 5 users. Need some help getting started? Why not chat with us about it? Use the website chat button in the lower right corner of your screen or chat with us on Facebook Messenger. It's all up to you! Measure What Matters. Data Makes The Difference. Don't get distracted by social shares, clicks, impressions, influencer scores, or other low-level metrics. 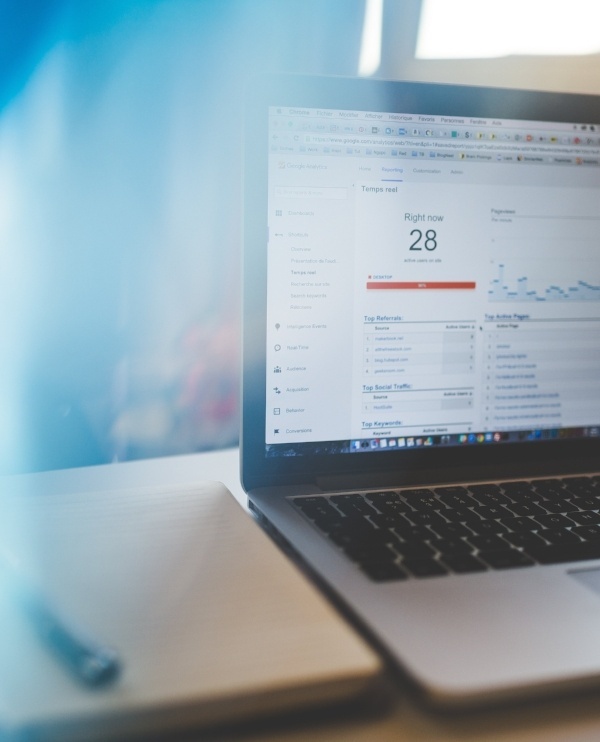 This guide to the 6 Marketing Metrics You Should Actually Care About will show you how to measure what really matters for your business success.